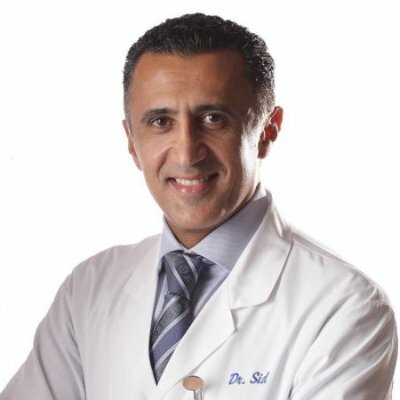 Dr. Sid Solomon is an experienced traveler who has visited some incredibly exotic locations during those rare instances in which he is able to take time away from his busy dental practice. Fortunately, the doctor has found that Los Angeles still has more than enough excitement to offer despite having lived in the area for nearly 30 years. 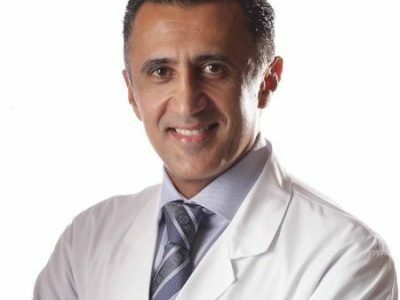 Given his status as a graduate of UCLA and a longtime resident of the city, Dr. Solomon is more than qualified to offer his expertise regarding the best spots for first-time visitors to Los Angeles. One of the doctor’s favorite weekend activities is a day spent by the iconic Santa Monica Pier, which offers the opportunity to simply relax on the beach while gazing out at the Pacific Ocean. With the Venice Beach Boardwalk within walking distance of the pier, visitors can experience some classic Los Angeles locales in a single day, capping off the day by taking a nighttime ride on the pier’s famous rollercoaster and Ferris wheel. As a graduate of UCLA and a huge fan of basketball, Dr. Solomon believes anyone even remotely interested in sports should make a point in watching a basketball game in either arena. Both Pauley Pavilion and the Staples Center are rich with history and honor some of the game’s greatest players and coaches, and it is often the case that these Los Angeles sports icons can be found sitting amongst those in the crowd. Art enthusiasts are likely aware of the thriving art scene Los Angeles has cultivated over the years, and visitors can get a full sampling of everything the city has to offer by taking part in this free event held on the second Thursday of each month. Creating a bucket list can be a great opportunity to really explore yourself and discover the deepest desires you may hold back on a daily basis. Sitting down to make a list of locations to visit, new things to try, and people to meet allows you to set goals for yourself to matter how unattainable they may seem in the foreseeable future. The Pyramids of Giza, Egypt – As one of the Seven Wonders of the World, the pyramids stood as the tallest man-made structures for close to 4,000 years. The question of how the pyramids came to be remains a great mystery to this day, and their existence lands Giza in our top ten list of places to visit. Reed Flute Caves, China – The 240-meter system of caves is a sight to behold. Now illuminated by multicolored lights, the caves have remained one of the most popular tourist attractions in China for over 1,200 years. The Great Wall of China, China – A manmade structure that reaches for thousands of miles, the Great Wall of China in an amazing feat for mankind. Besides the unbelievable accomplishment of building the wall, the view is one of a kind. This miraculous achievement is a must see, and we couldn’t have a list without it! Plitvice Lakes National Park, Croatia – Pictures do no justice. The lush greenery and cascading waterfalls are something dreams are made of. Venice, Italy – One of the most unique cities in existence, Venice provides an experience all of its own that everyone should see. Seriously. While we could go on for ages, this is a great start! So, do your research, and add to our list of must-see spectacles. Make a point to create lasting memories on each journey and see where life takes you! I want to wrap up this section by sharing in broad terms what. I am pleased that the court recognizes my authority as governor to suspend a public official for reasons of neglect of duty and incompetence. Now, I will ask the Florida Senate to move forward with the process of the formal removal of Scott Israel. Travel -It’s the journey that counts, not the destination. Randi Glazer is a highly successful professional, who has a passion for traveling the world. With many years of experience consulting on multifaceted projects, Glazer provided services developing policies and programs for large companies around the world. In her free time, Glazer has enjoyed traveling both nationally and abroad.